Welcome to Haggerston School’s SEND page. On this page you will find information on the support we provide for students with Special Educational Needs and Disabilities. We hope you will find this information useful and that it will give you a clear understanding of how we support students with SEND throughout their learning journey at Haggerston and into further education or employment. 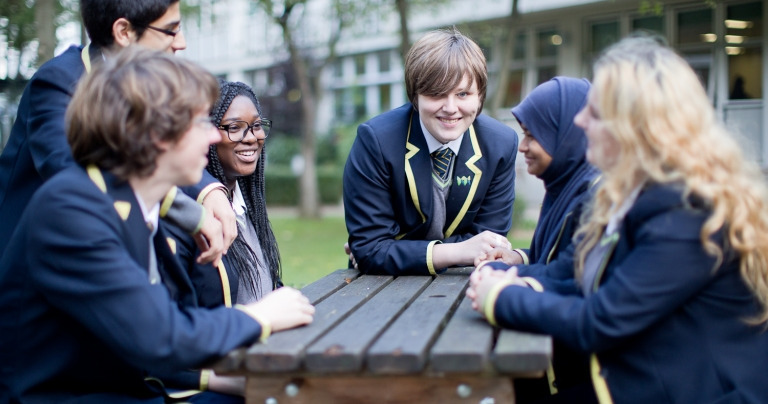 At Haggerston we believe that all students should be provided with a safe environment in which they enjoy learning and make outstanding progress. If any problems arise, they will be dealt with promptly and in partnership with the students and their parents/carers. If your child has a Special Educational Need or Disability and you would like more information, please contact the SENCo department. Please click on this link to see the School’s Accessibility Plan. Please click on this link to see the Child Protection and Safeguarding Policy. Please click on this link to see the Equal Opportunities and Anti-Bullying Policy.